Hiring managers and recruiters can receive hundreds – or even thousands – of applications for each open job. Typically, they can spend only a few seconds scanning a candidate’s cover letter before moving on to somebody else’s. 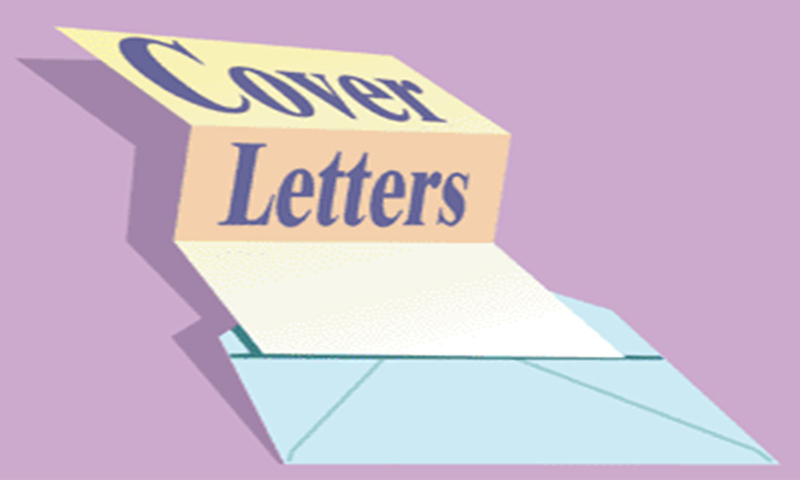 So if you’re looking for a job, your cover letter has to capture a reader’s attention right away. This brief sentence or phrase can be placed under your name at the top of your letter, in the far-left margin, or in italics at the bottom of your cover letter. A slogan should succinctly encapsulate the value you bring to an employer – if you need help crafting a slogan, you can look to language in the job posting or on the employer’s website for inspiration. Stating what others have said about your performance adds credibility to the information you can provide in a cover letter. Testimonials can include excerpts from letters of recommendation, customer thank-you letters, vendor satisfaction letters, performance evaluation, internship summaries, staff memos, and other commendations. This element should be succinct and should clearly state what your mission is, specific to your career goal – it could describe what you plan to do or have done, what you believe in, or why your profession is important to you – or another statement that demonstrates the value you’ll bring to the employer. Don’t get left behind. TeamResumePro has the best and most updated cover letter formats that ensures you’ll get called in for a job interview. You can also contact our professionals for more excellent job-hunting services you can count on. This entry was posted in Job Search Techniques and tagged recruiting, resume tips, resume writing.